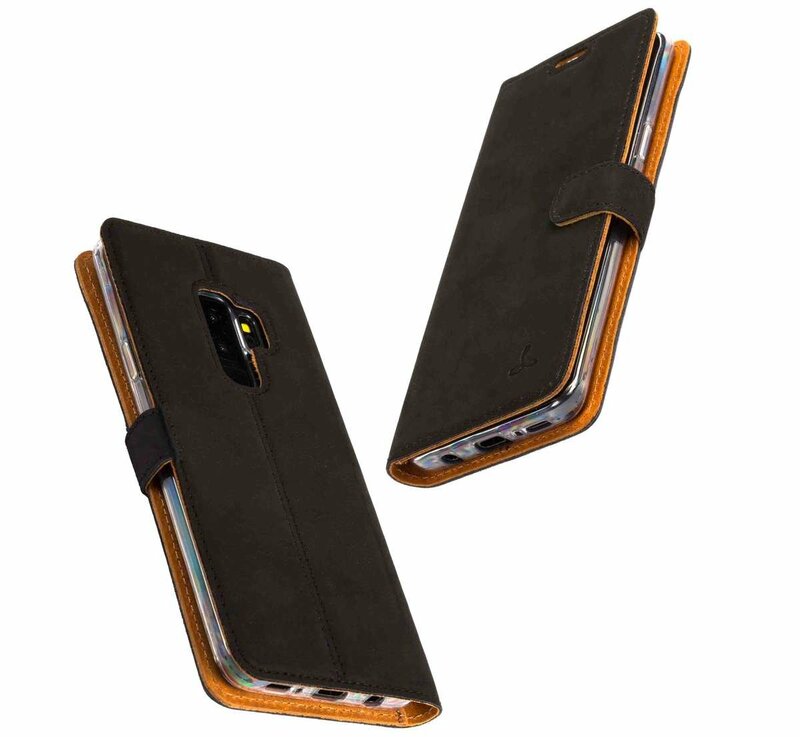 The leather case looks great and is certainly protecting my phone from day to day wear and tear. That said I feel like the plastic mount inside feels cheap overall and provides no protection to the headphone jack or charger port. 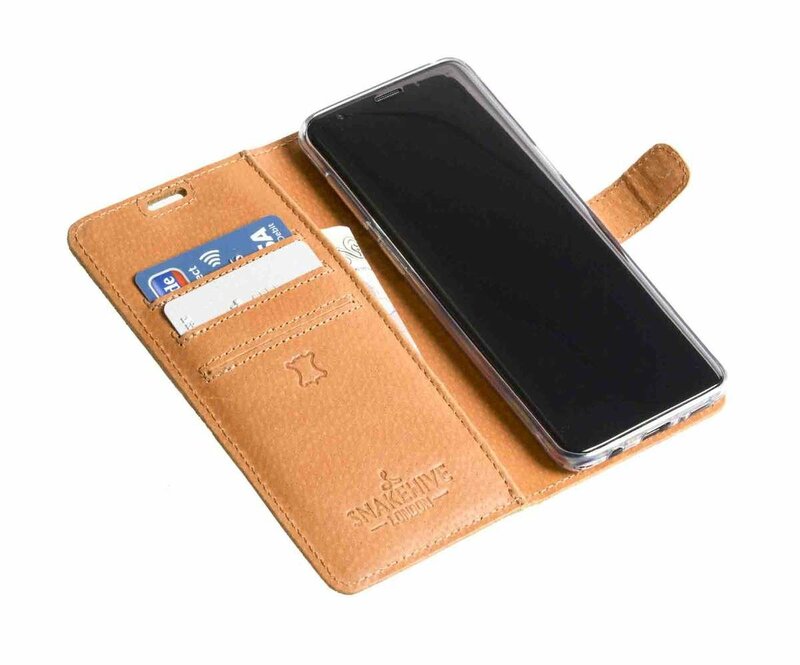 I can only use mine as a phone case and do not use the card inserts as they crowd the case so much it does not close fully over the phone screen with as little as two cards tucked inside. This may change as the leather stretches and softens while I use it more. 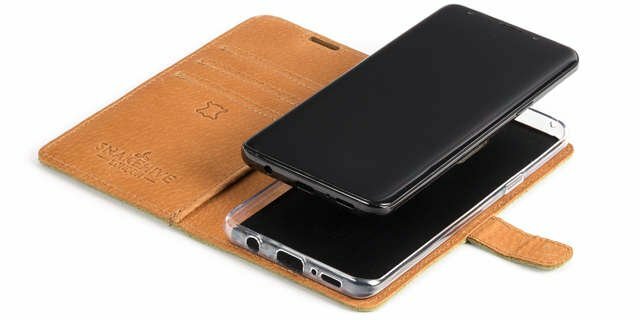 Very smart well made leather case for my S9 plus phone very happy with it. Also love the personalisation. And for a cheaper price than others thank you. Excellent quality and presentation, defiantly worth the price. Watch out for the size though as it does make your phone considerably bigger. 4th one I have had. Says it all really. Keeps phone in great condition. Protects phone. 10/10 for me.